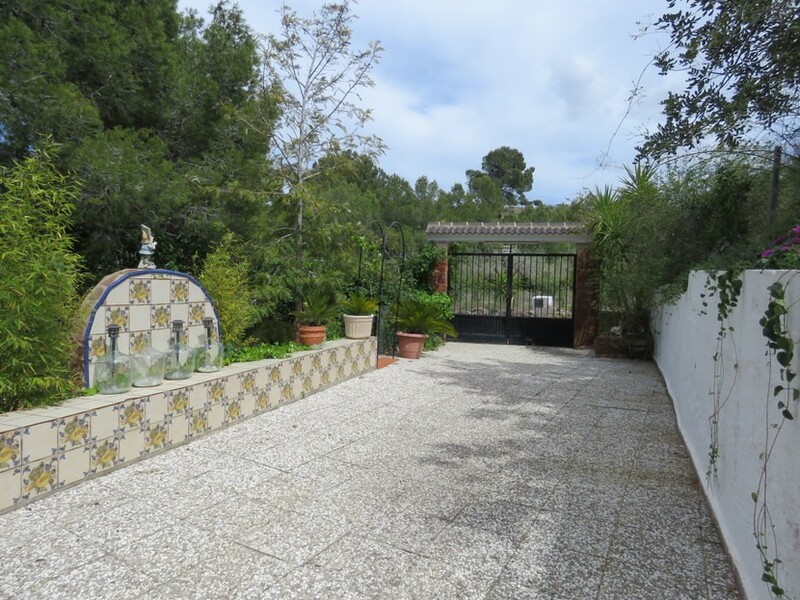 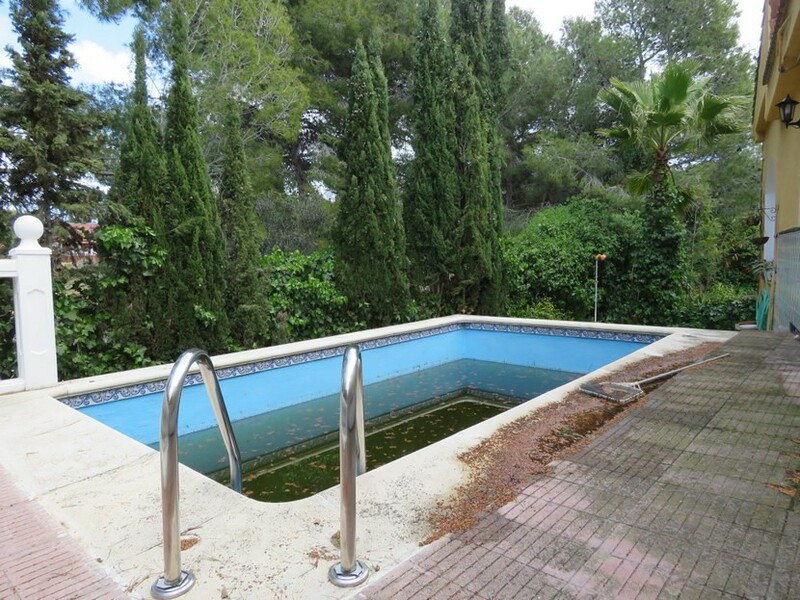 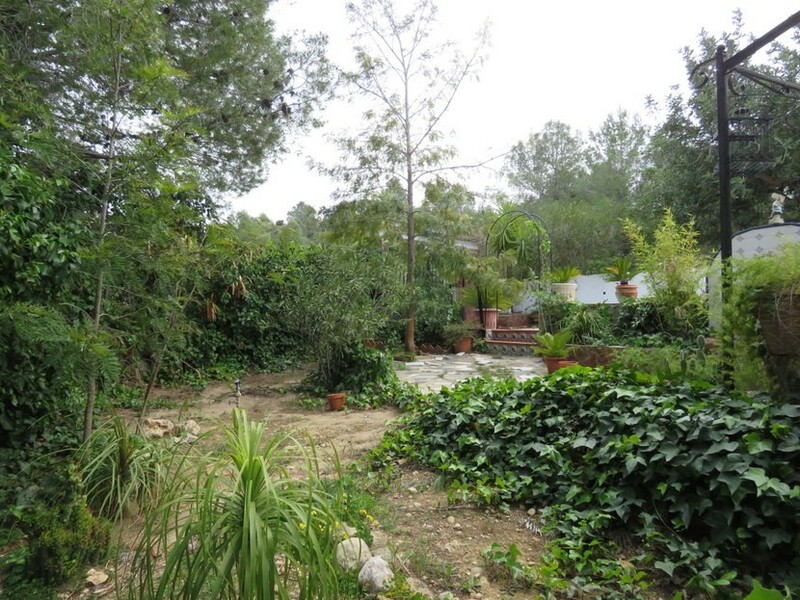 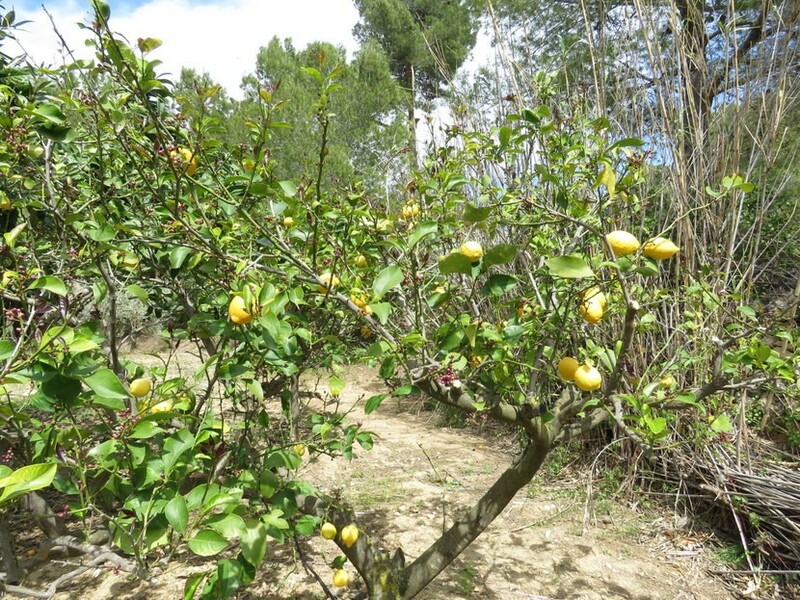 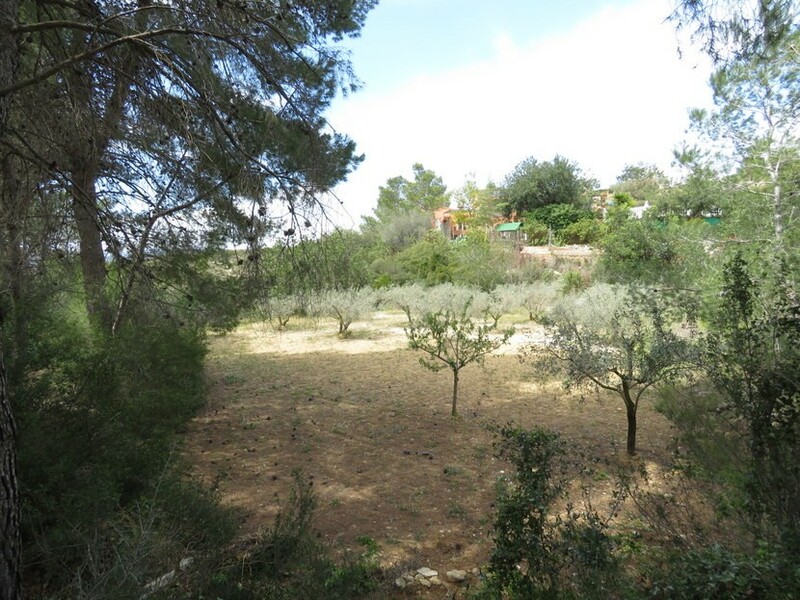 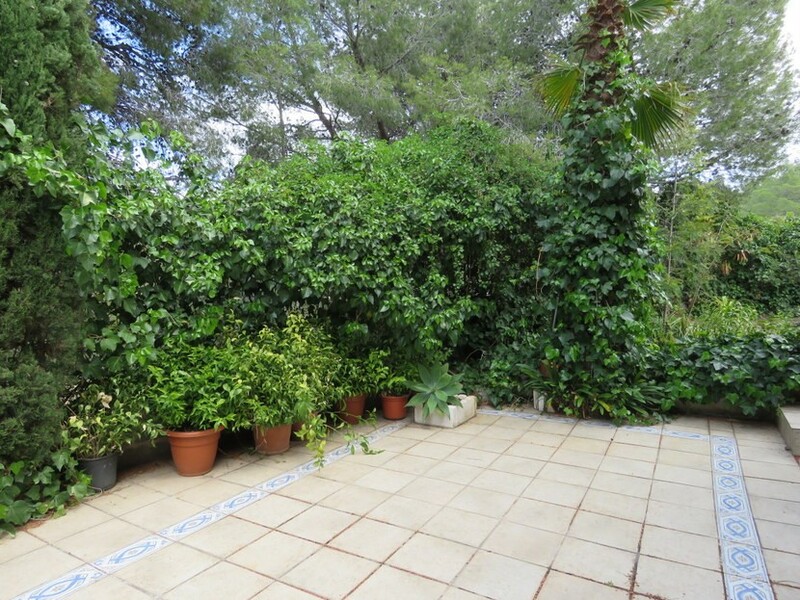 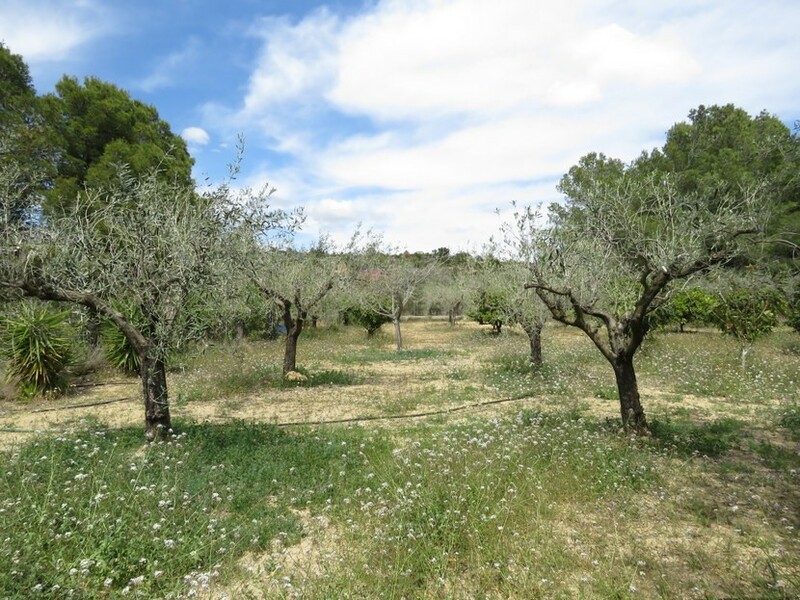 Approximately 4000m² plot, with orchard. 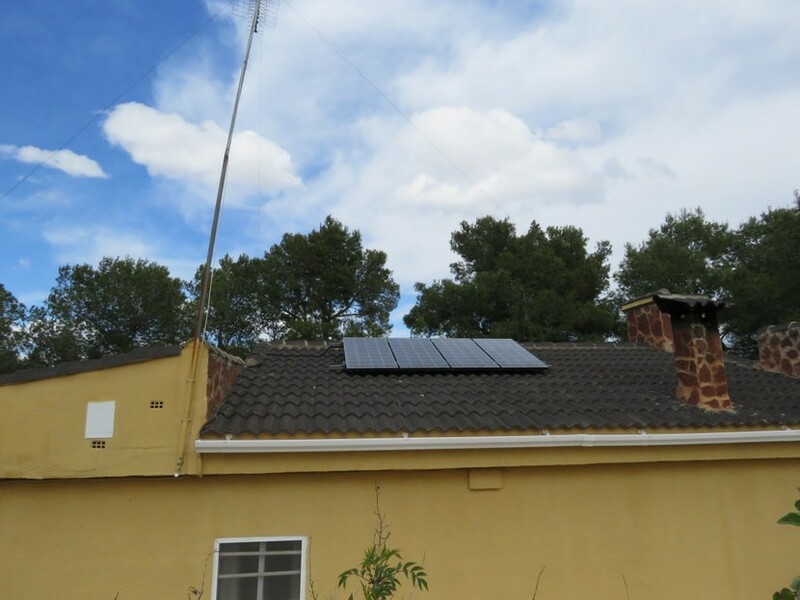 With solar panels - off-grid property. 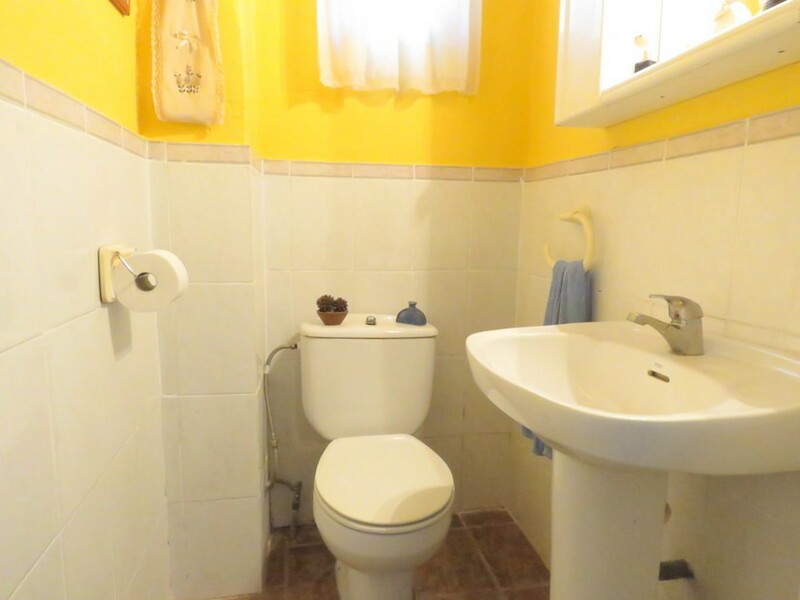 Four bedrooms, 3 doubles and 1 single. 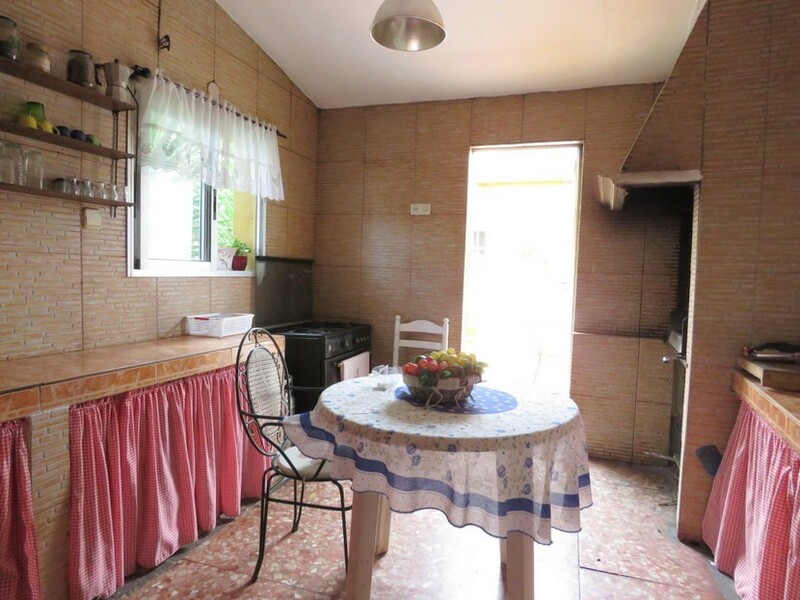 Open plan living, dining room come kitchen. 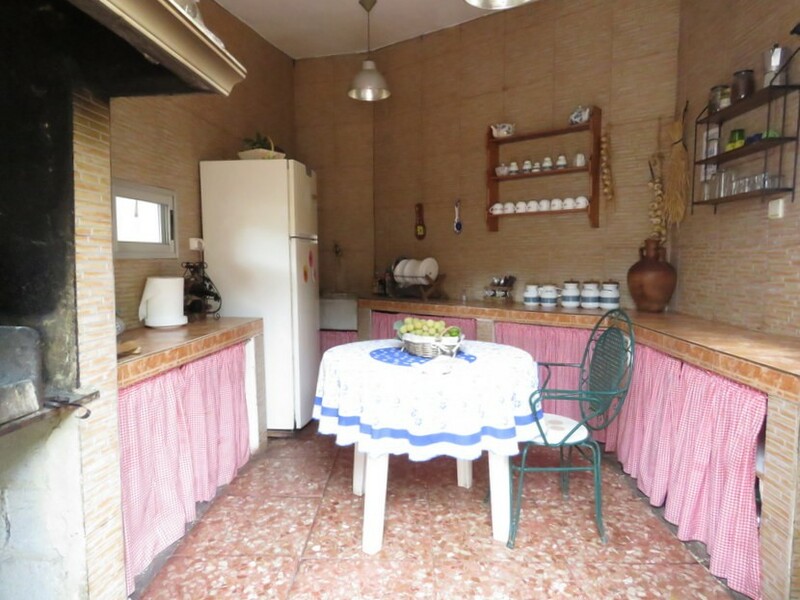 Seperate summer kitchen independent from property. 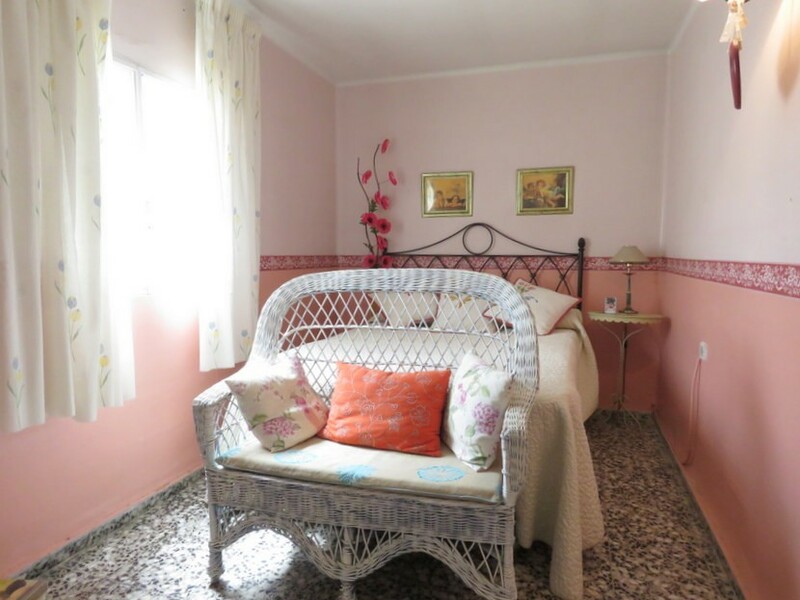 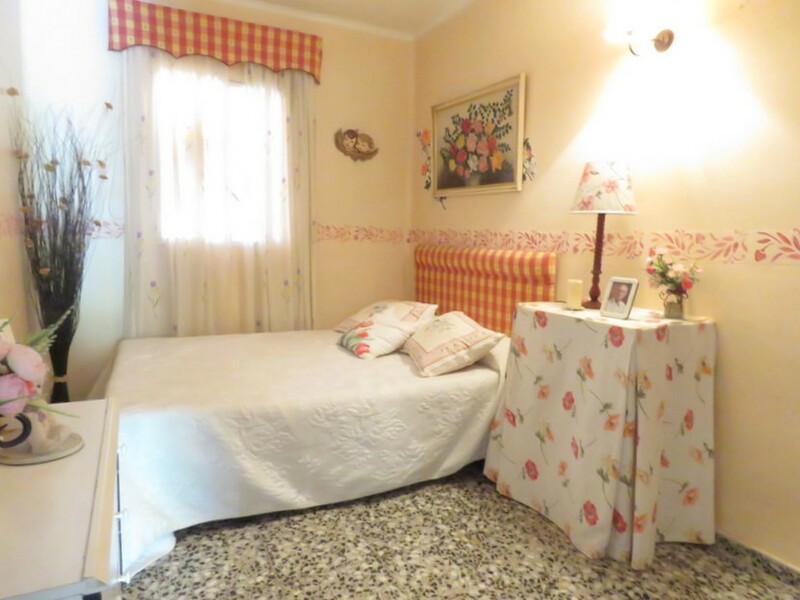 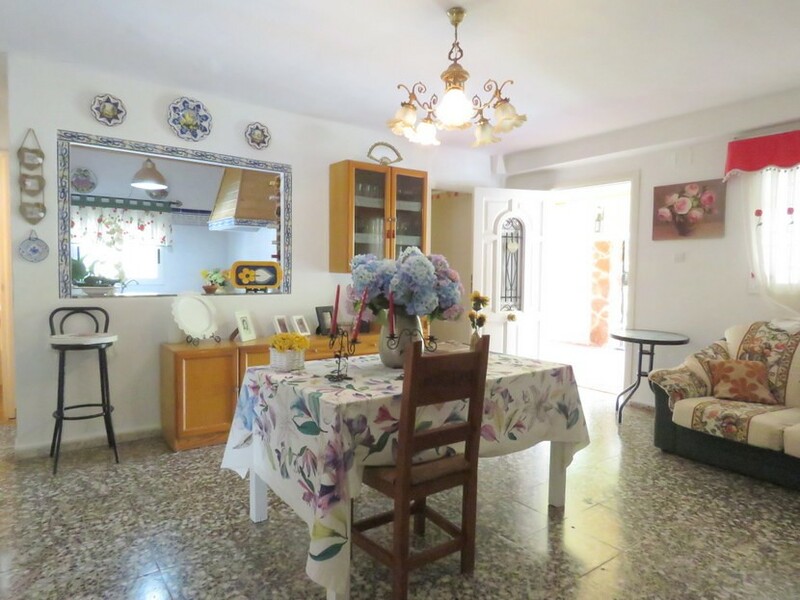 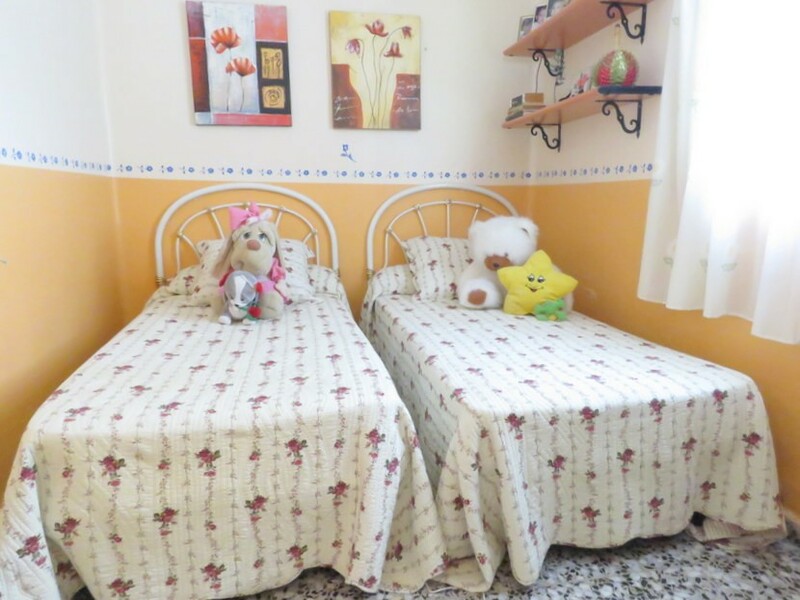 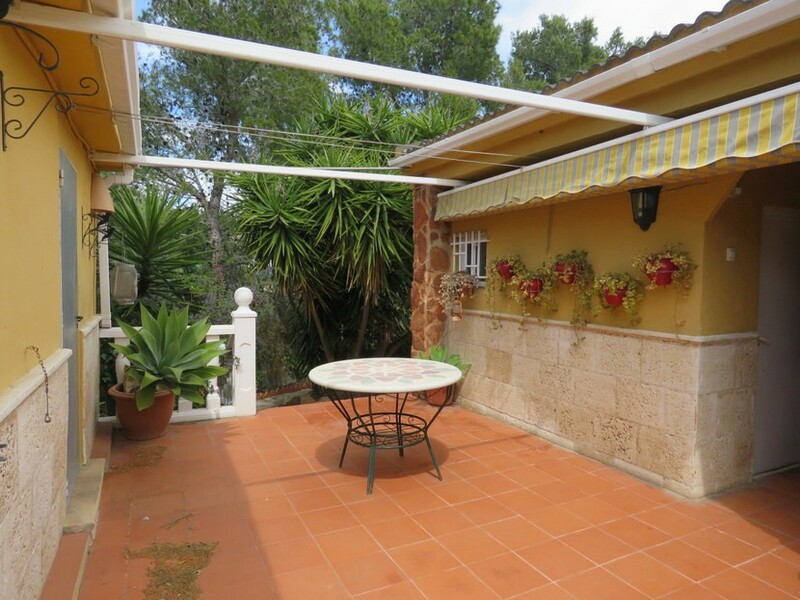 Situated 35 minutes from Valencia city centre. 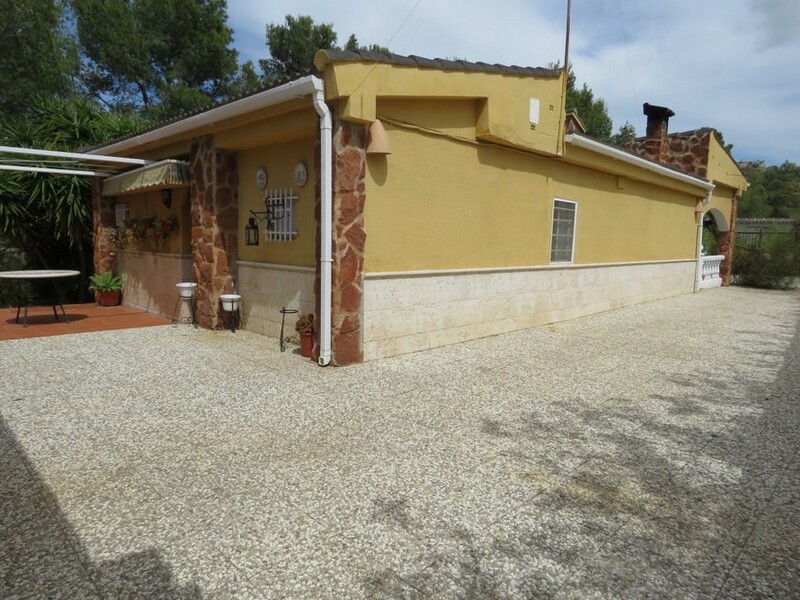 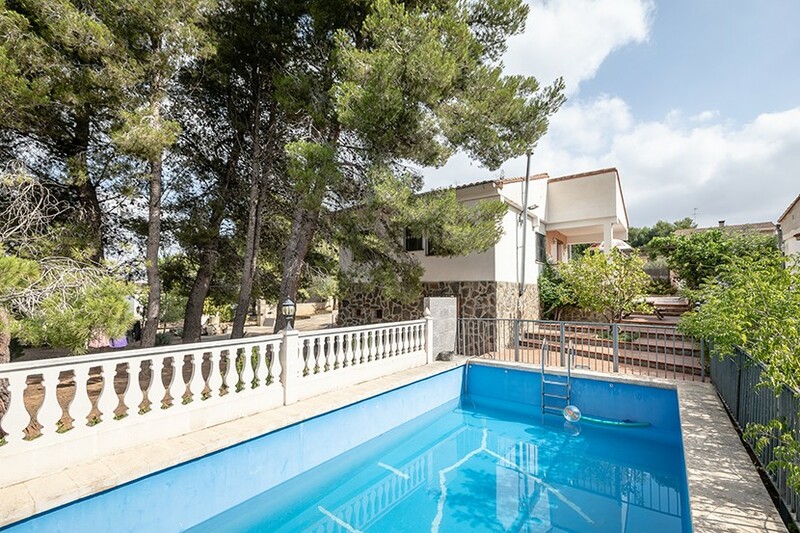 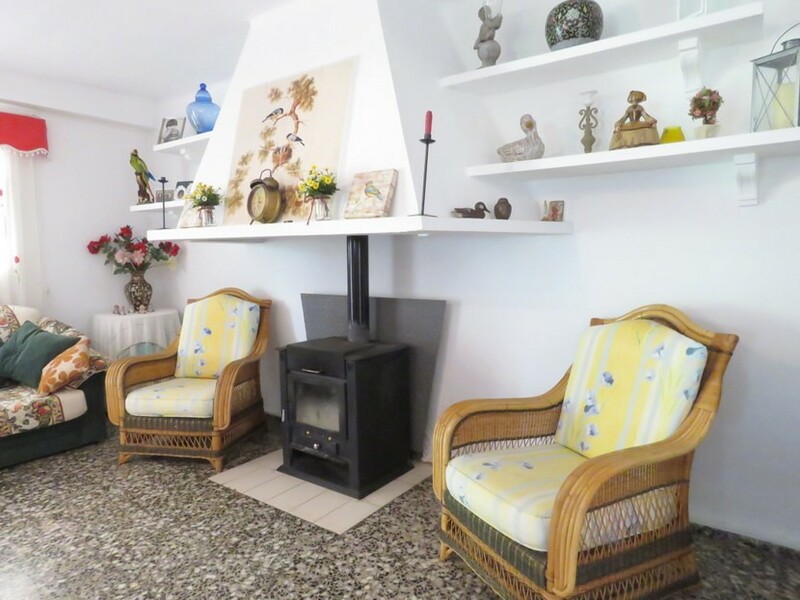 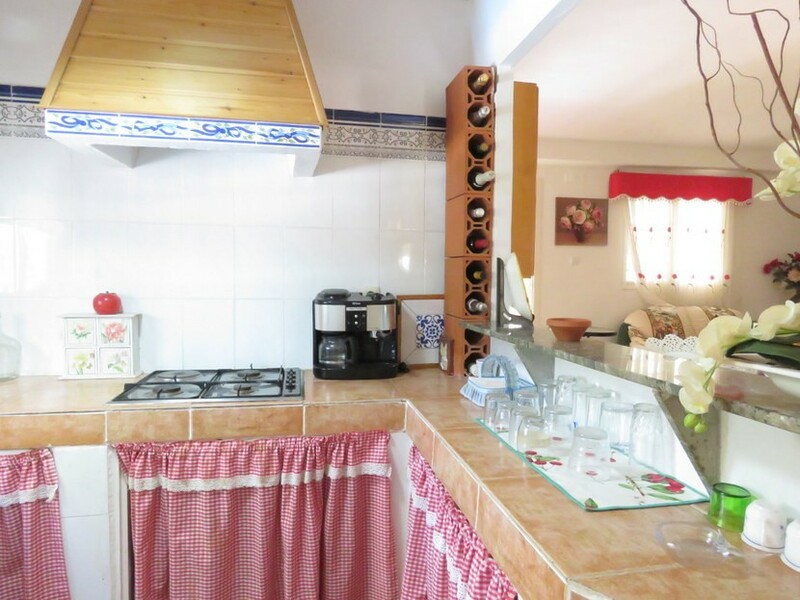 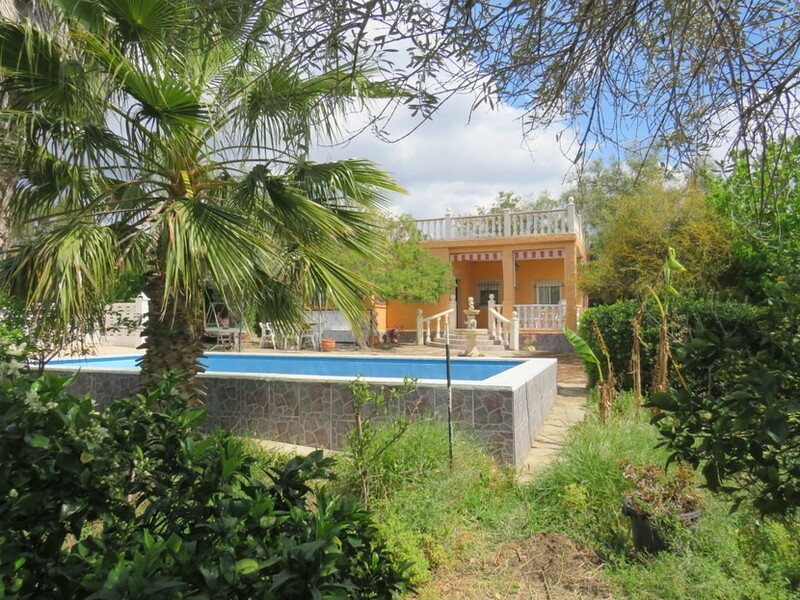 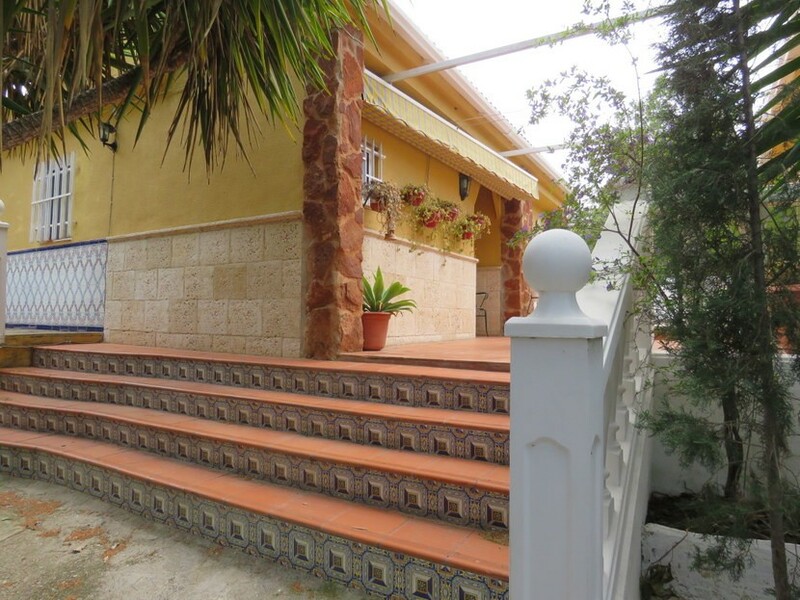 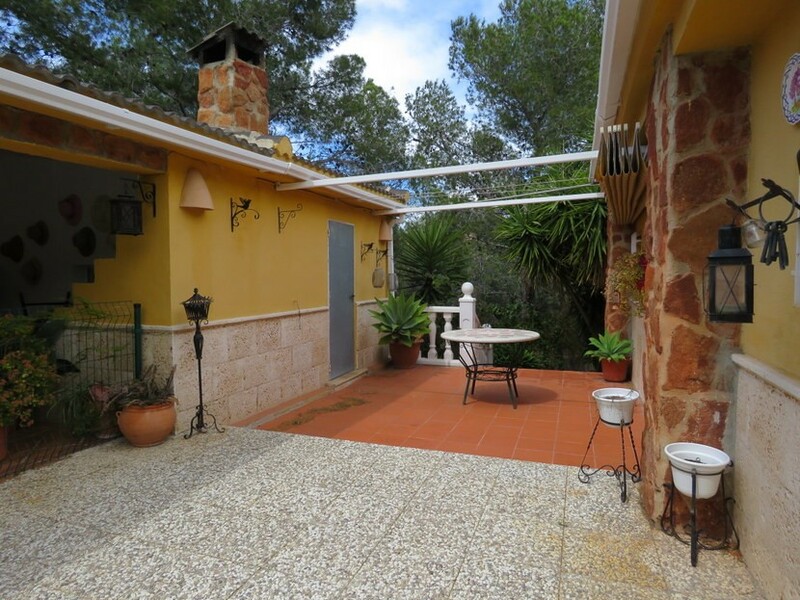 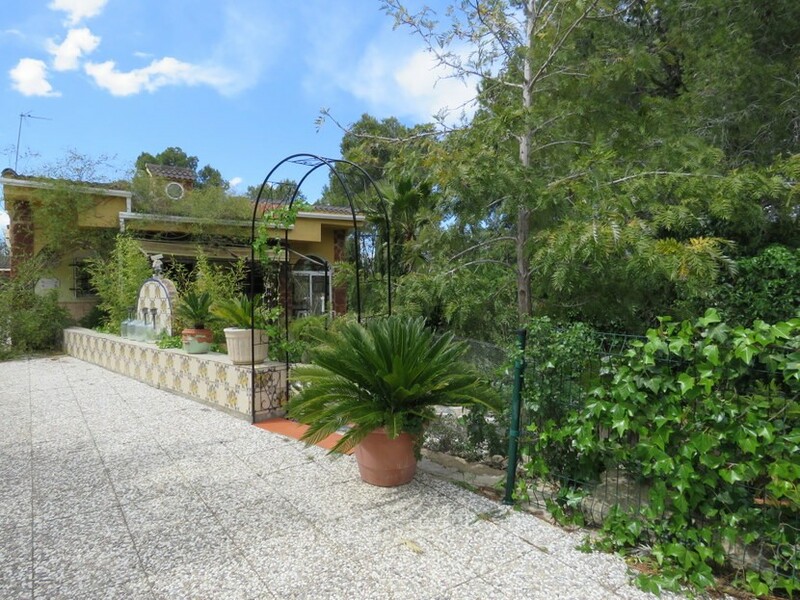 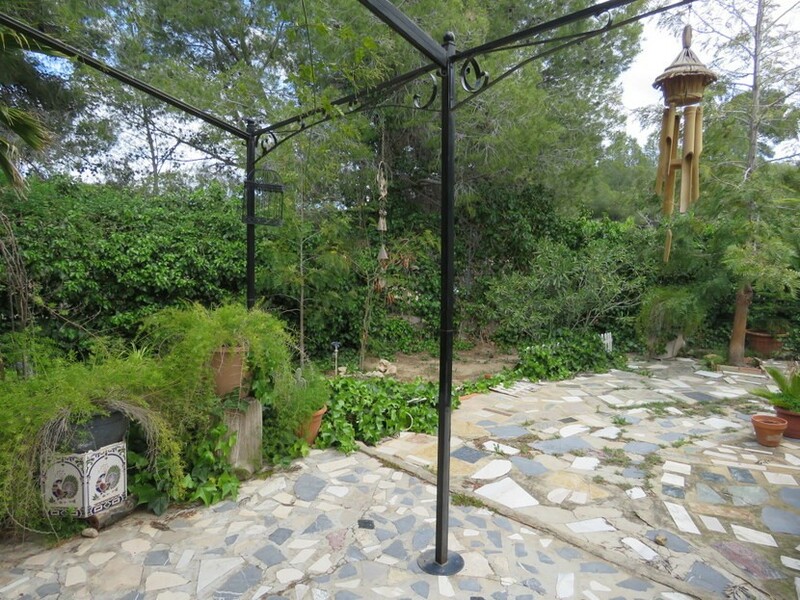 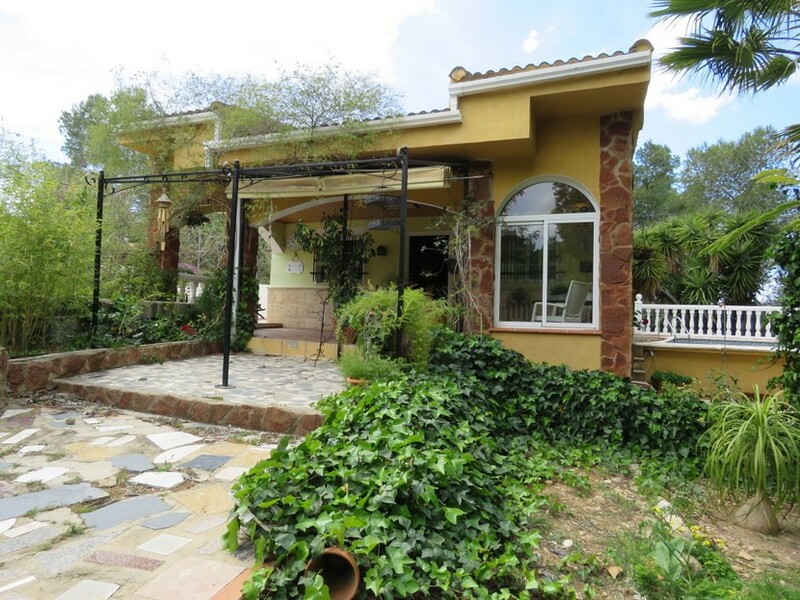 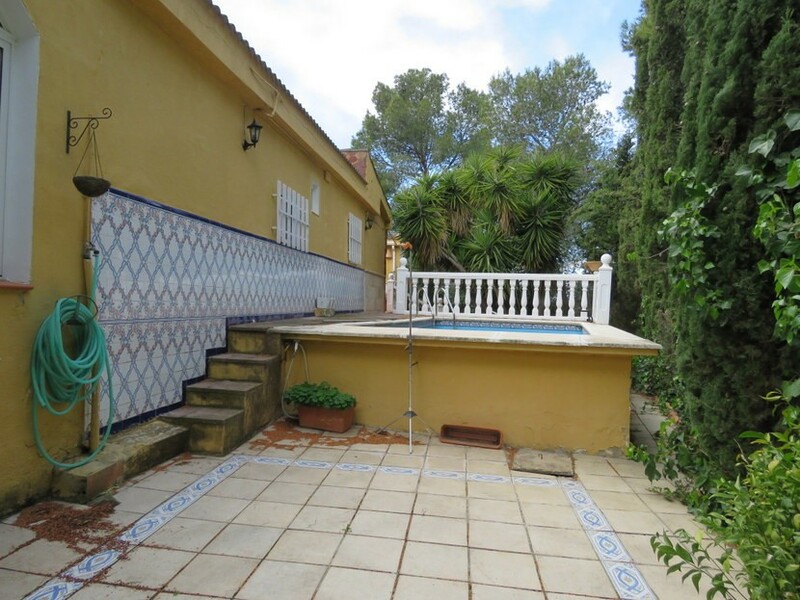 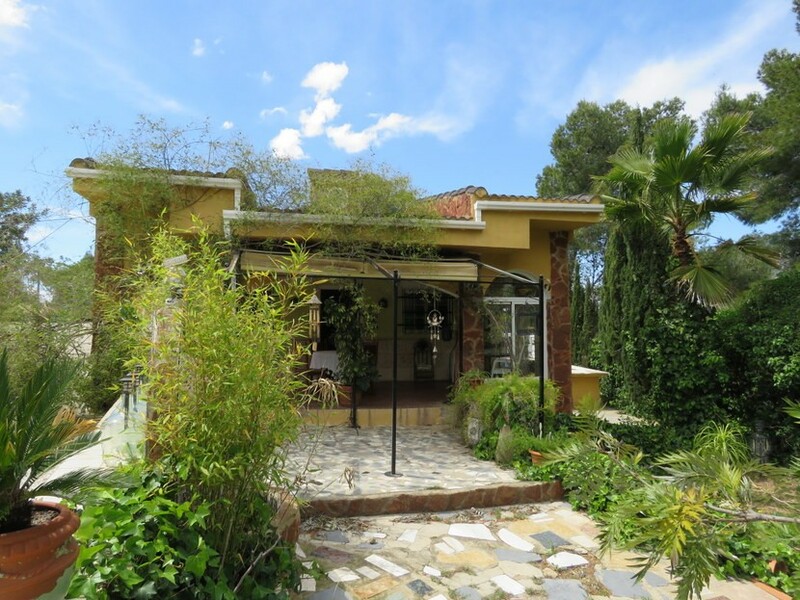 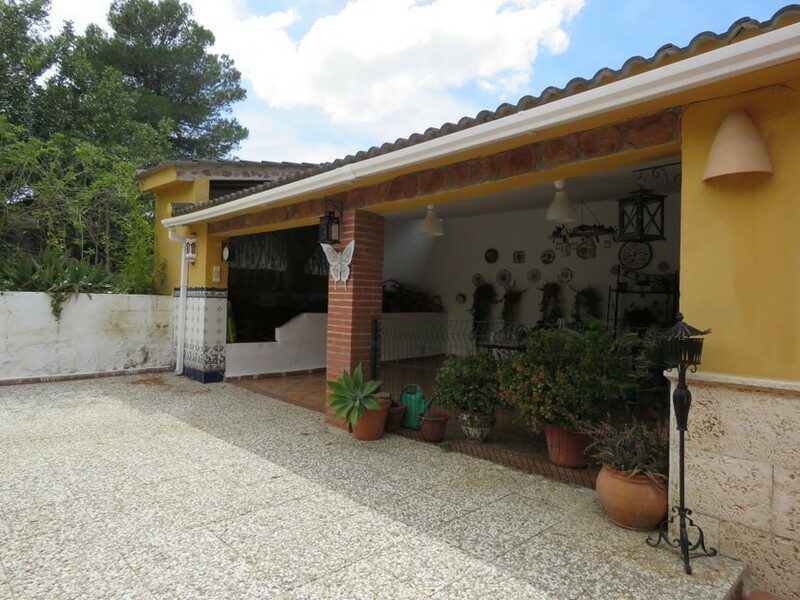 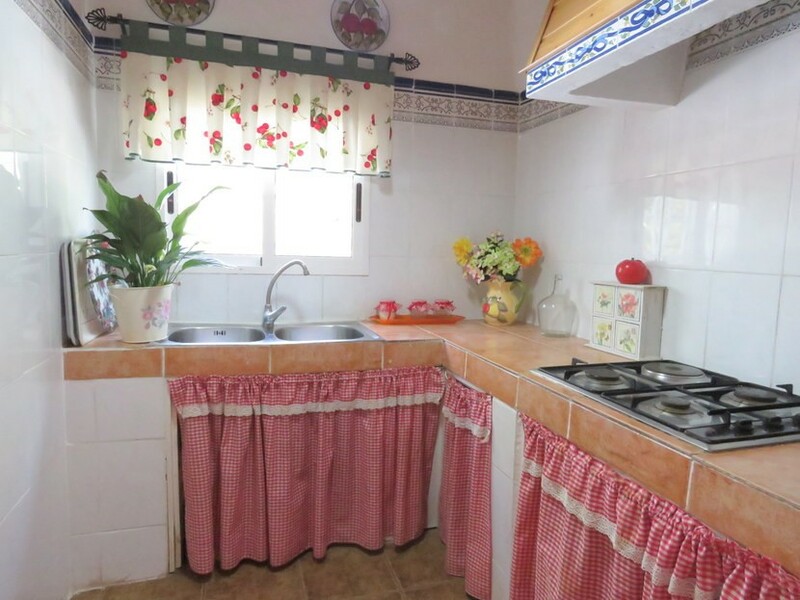 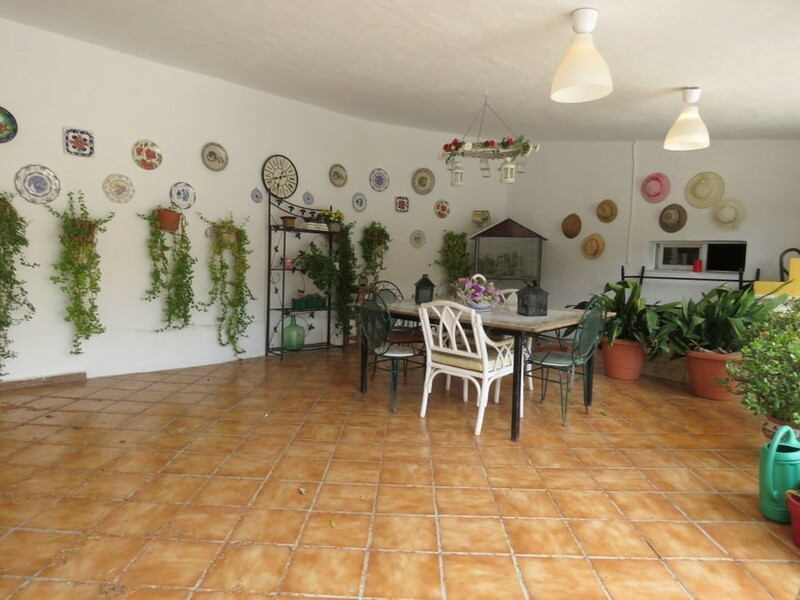 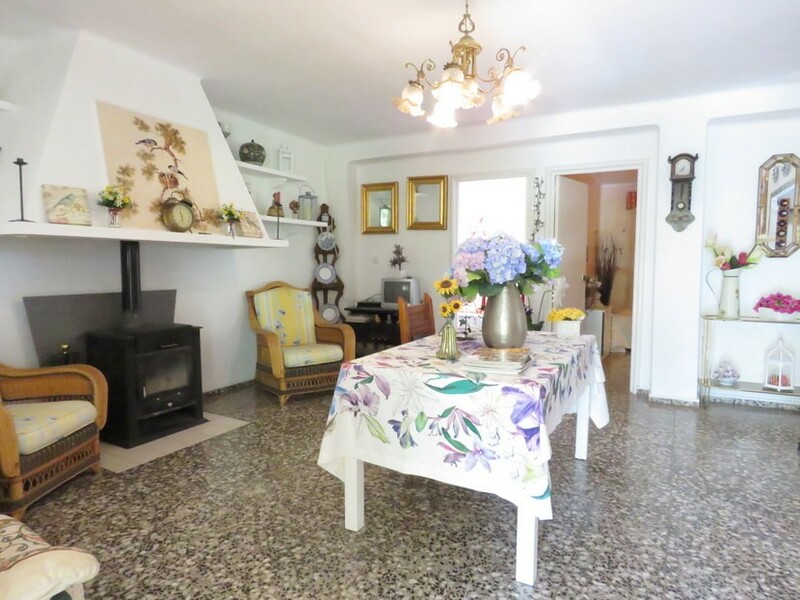 Reduced from €150,000 to €105,000 – This enchanted 4 bedroom, 1 bathroom villa can be found in a secluded setting in the middle of the Valencian countryside, just 2km from Montserrat town centre. 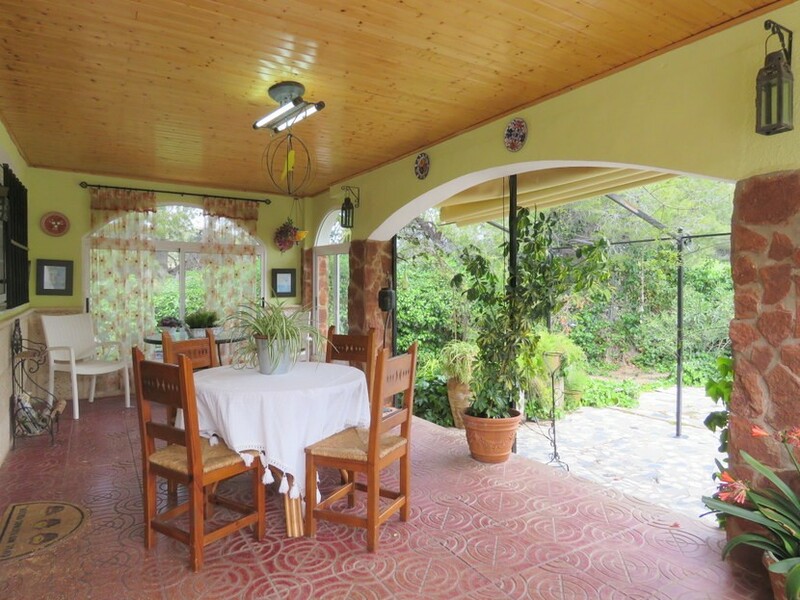 Montserrat is a bustling town and is home to all necessary shops and services. 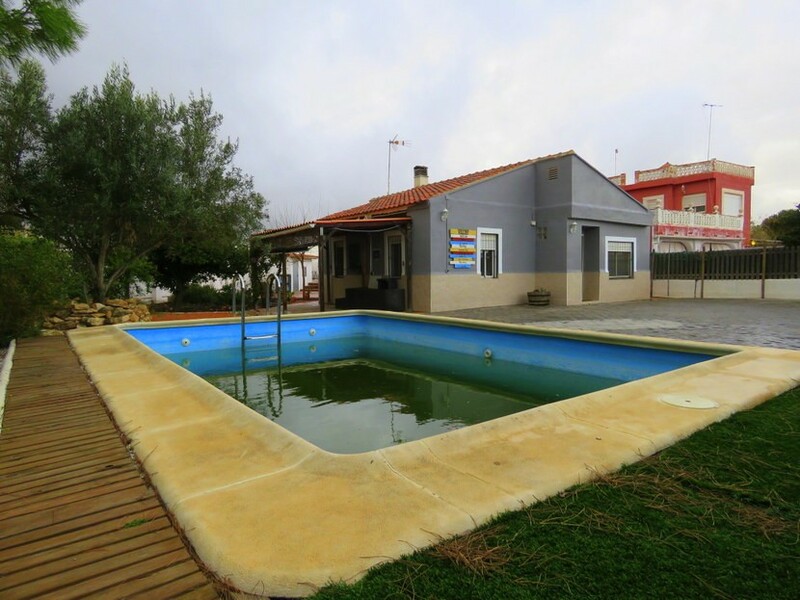 Valencia city centre, with its abundant attractions, can be found a 35 minute (32km) drive away. 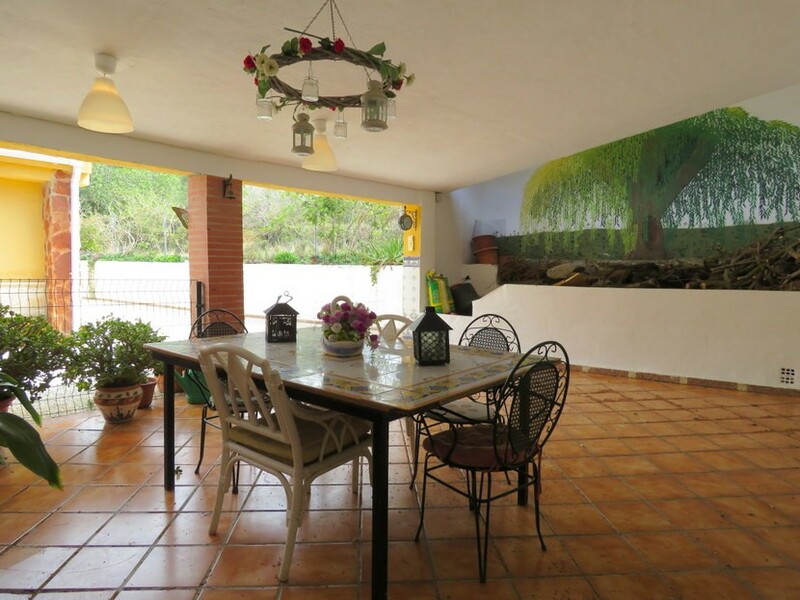 The owners love – “The tranquillity and serenity such a secluded location gives. 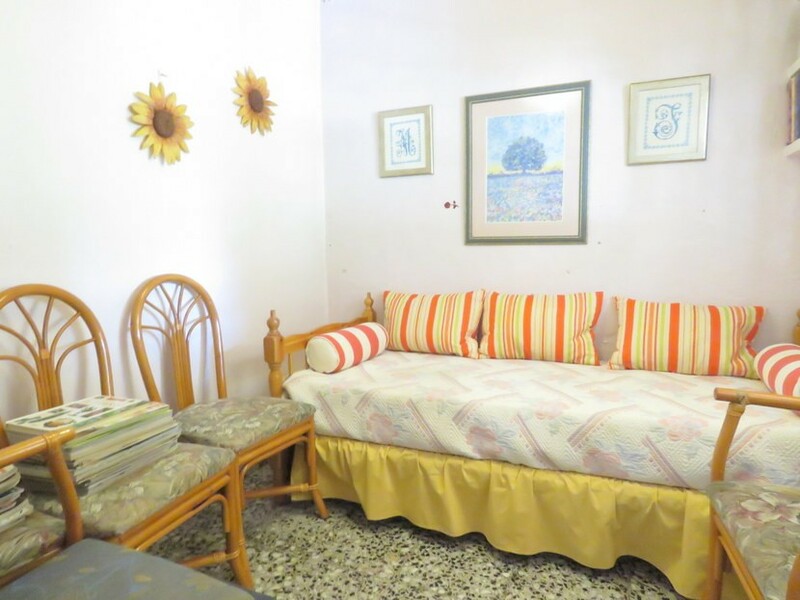 This has been our refuge from city life for many summers, yet it is not too far from Montserrat town centre, so all necessary amenities are never too far from hand”. 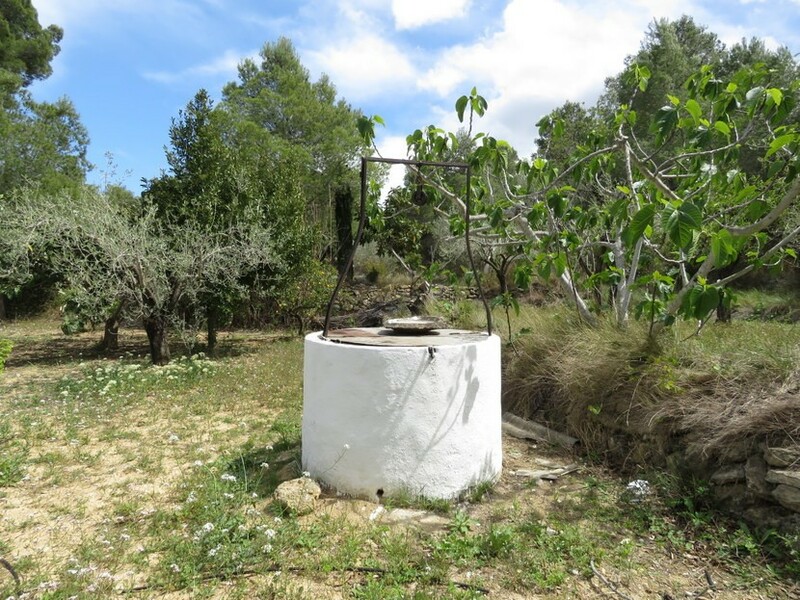 We think – “This property would make the ideal holiday home for someone looking for a place where they can truly relax and switch off from daily life in a beautifully peaceful and natural setting”.